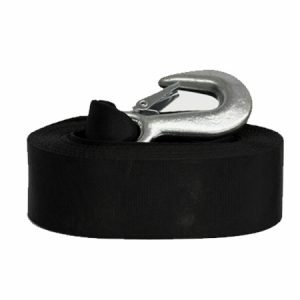 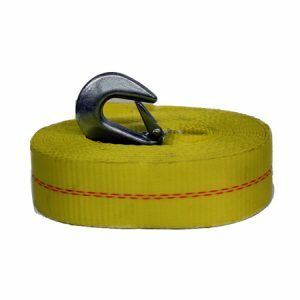 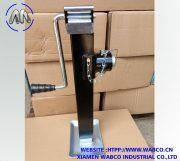 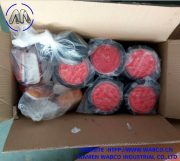 Huge selection of trailer winches and straps at discount prices.Boat trailers often need trailer winches and straps to help to pull and strap down the boat to the winch post. 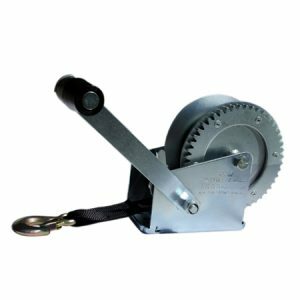 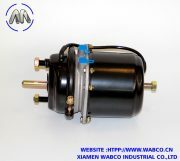 Large capacity and small capacity trailer winches are available at Champion Trailers. 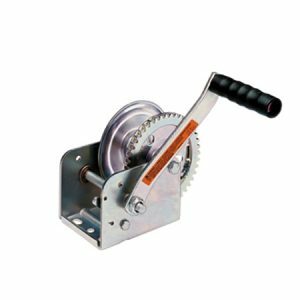 Dutton & Lainson Winches are Made in the China and have a tough plate finish.